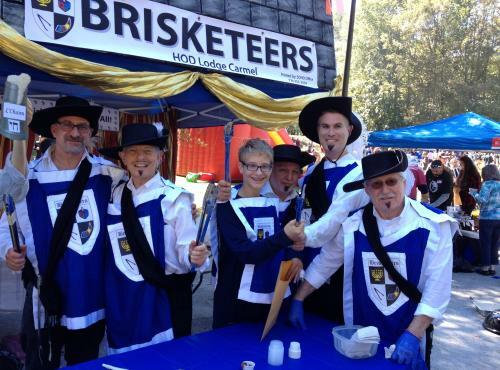 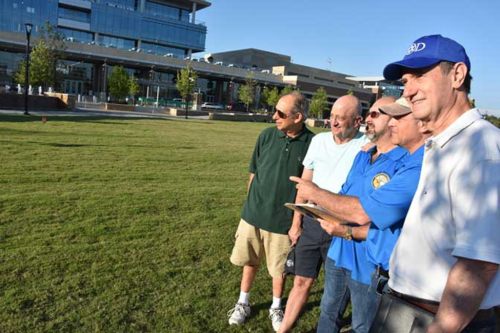 Harry Lutz (left), Les Kraitzick, Dan Frankel, Jody Pollack, and David Joss, all representing the Atlanta lodges of the Hebrew Order of David International, inspect The Green at City Springs, site of the 6th Annual Atlanta Kosher BBQ Festival, which will be held Oct. 21. 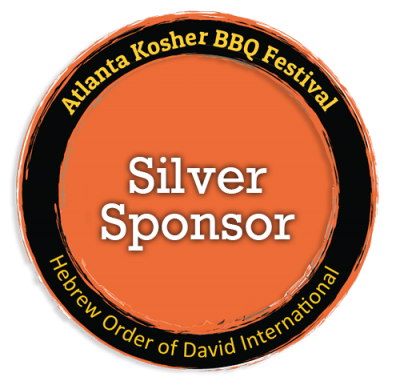 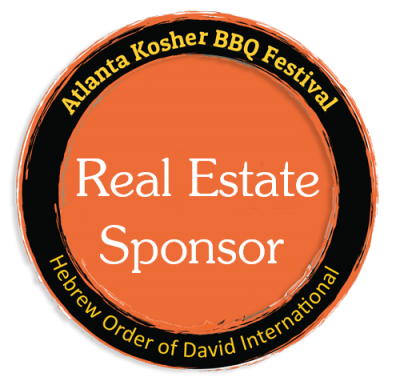 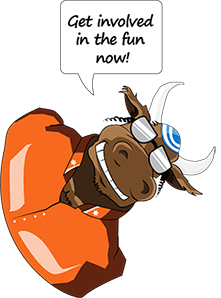 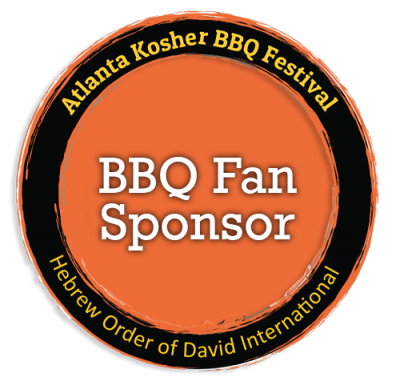 HOD, the Atlanta Jewish Times and Balloons Over Atlanta sponsor the Southeast’s largest kosher BBQ event to bring the Jewish and greater Atlanta community together over great food and fun day of music, and to promote awareness of JELF (Jewish Education Loan Fund) and all that it does. 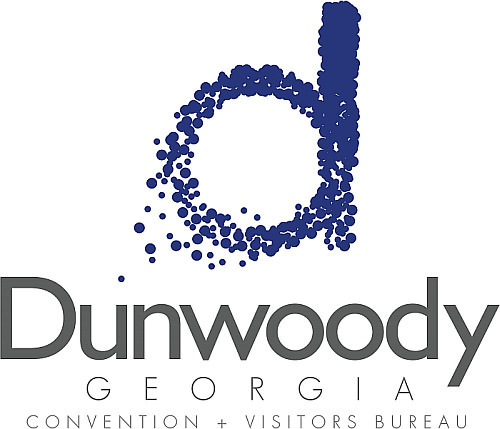 Click the image for the full article.